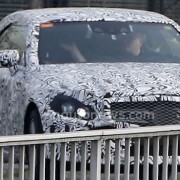 The vigilant eyes of spy photographers could not miss the Mercedes-Benz C-Class Cabrio messing around on its own in camouflage on the roads. 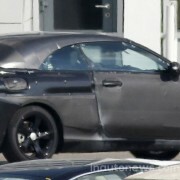 The new C-Class Cabrio was caught on camera, which is a true indication that the cheap convertible from Mercedes will debut somewhere in late 2014, competing with the BMW 4-Series Cabrio. The C-Class Cabrio is now rendered in camouflage and at the time of its launch on the market, the vehicle will sport an engine range with power between 333 horses (245 kW) and 238 horsepower (175 kW) for the petrol lineup. 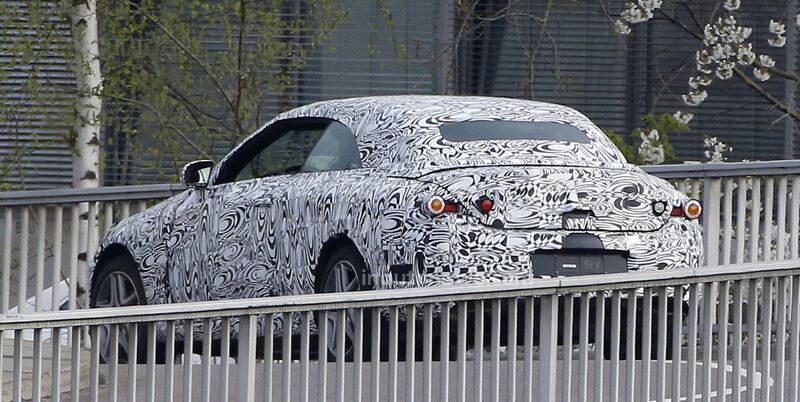 As long as for the diesel units, the power would range between 116 horsepower (85 kW) and 204 horsepower (150 kW). Under the hood, things are yet unclear about the engine size, but rumors also state that the C-Class Cabrio would sport the same C300 BlueTEC Hybrid engine with 204 horsepower, or perhaps the C350 Hybrid Plug-In, presently enhanced on the C-Class. Stay tuned as new details will be rendered in the period to come. Meanwhile, don’t forget to check out our website with the latest news.